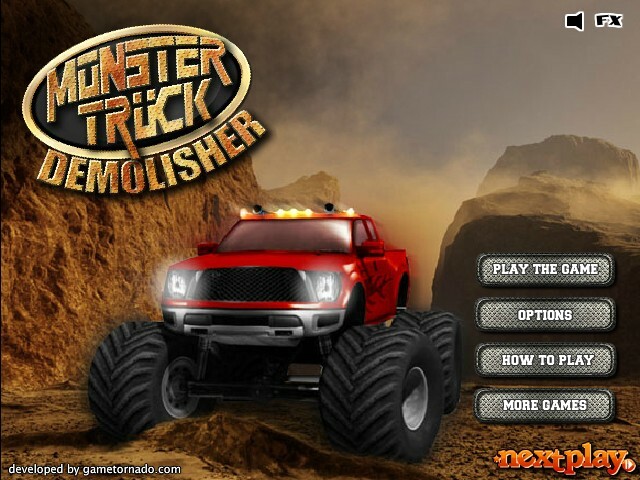 Monster Truck Driving Action Demolition Truck Next Play Click to find more games like this. 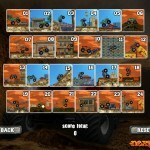 Cheat: All levels and trucks unlocked. 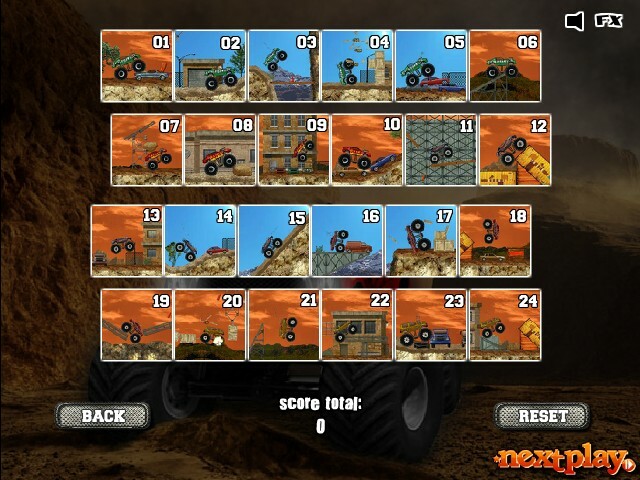 All levels and trucks unlocked. 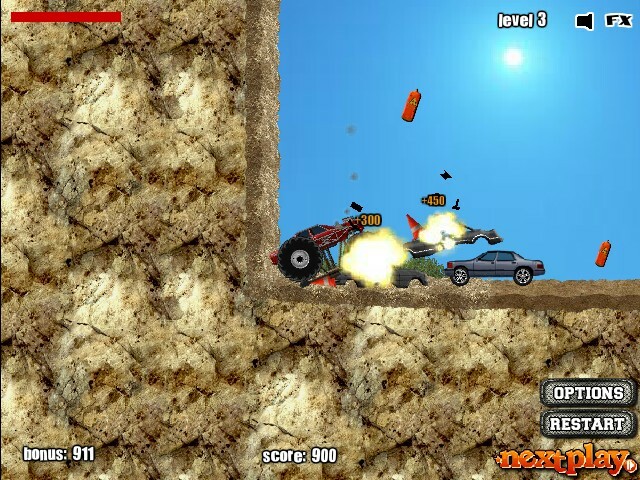 Your task in this destruction truck game with physics elements is to knock over objects and destroy vehicles as you drive through 24 crazy levels. 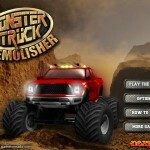 Pick monster truck that fits you the best and go on destruction rampage demolishing all the cars that are in your way. 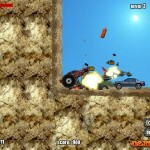 Earn points by smashing and driving over all the cars in the level. Use UP ARROW KEY to go forward, DOWN ARROW KEY to go backward. 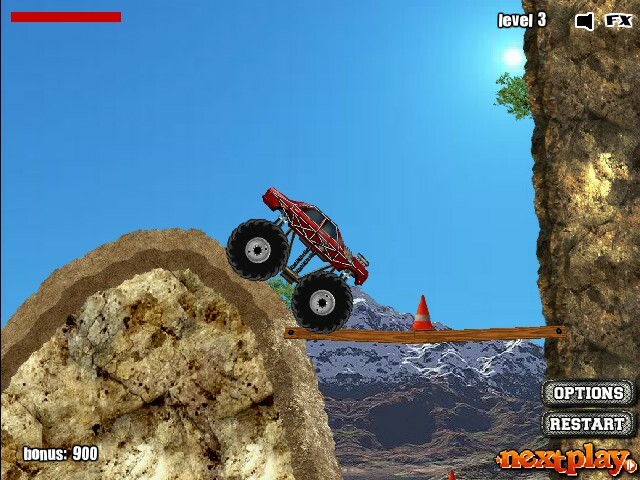 Use LEFT and RIGHT ARROW KEYS to balance. 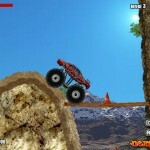 Press SPACEBAR to jump. Have fun!